Adjuncts voted 138-111 last January to join the Service Employees International Union. Those in favor of the union cited a number of issues – salary, benefits, stability of employment – that they hoped would improve through collective bargaining. Jill Friedman, a spokeswoman for the university, said that by design, the initial negotiating sessions have addressed non-financial issues. Because the talks are ongoing, she said, she could not be any more specific about which items are covered by the tentative agreements reached so far. But, she added, the pace of the talks has been consistent with what has happened at other universities where adjuncts have unionized, if not quicker. “There isn’t a defined timeline,” she said, “but we’re committed to the process, and we are optimistic that the issues will get resolved. Michael O’Bryan, an adjunct English instructor who has been a leader in the unionization movement, said the agreements on non-money issues have been a good start. “One of the things that was really upsetting a lot of people,” he said, “was the extent to which a lot of people who have been teaching there for years didn’t have access to basic things like space where they could meet with their students. For long-time adjuncts, O’Bryan added, that topic is key. The SEIU has been active in recent years in efforts to organize part-time college and university instructors and improve their working conditions and financial position. It has cited victories at schools like Tufts and Boston University, and it has staged walkouts at other campuses to highlight its cause. Locally, its record is mixed. At St. Louis Community College, adjuncts overwhelmingly approved joining the union in November. 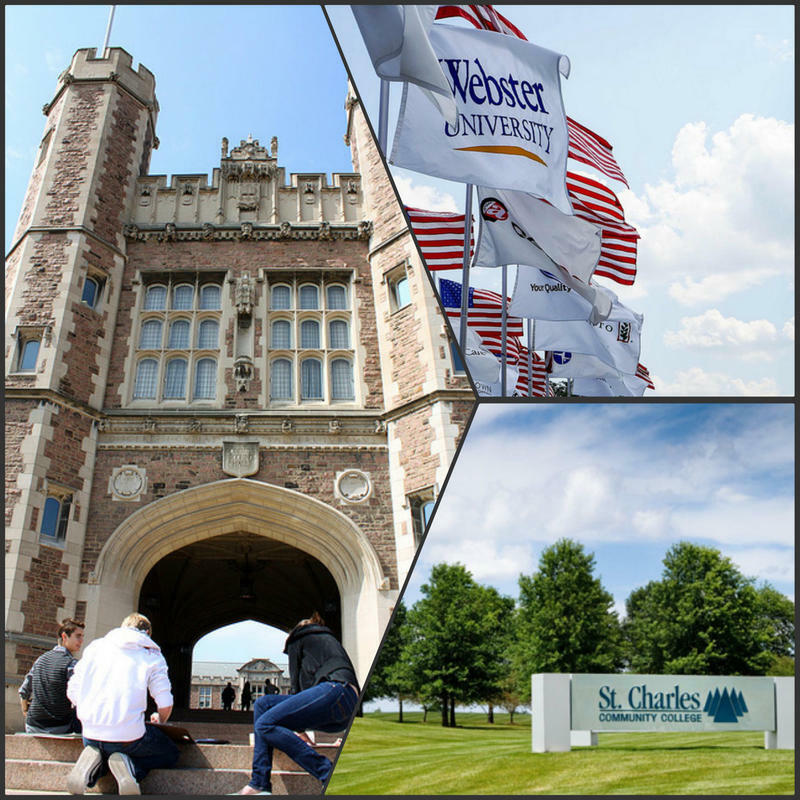 But at Webster University, where officials actively opposed the unionization effort, it lost last May. As the time approaches for the negotiations there to move on to financial issues, Washington U. has made news on two fronts. Last month, it announced that its fund-raising campaign has been so successful, it was raising its goal to $2.5 billion, for a drive that is set to end in 2018. It also announced an increase in tuition for the coming school year, to $48,950 for undergraduate students, a rise of 3.5 percent. The university’s endowment stood at $6.9 billion at the end of June 2015. Friedman noted that money for salaries at the university are separate from money in the endowment, which often is restricted for specific purposes. “The issue of the funding sources is really not what’s most relevant,” she said. But O’Bryan said that higher education finance is a big concern to adjuncts, calling it “one of the cornerstones of this movement to unionize contingent faculty across the nation. 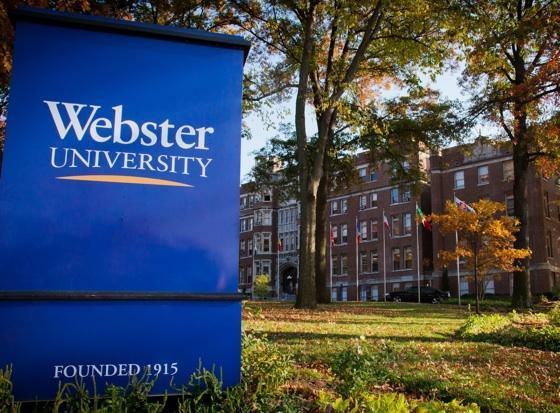 Adjunct instructors at Webster University have lost their bid to join a union. However, both the adjuncts and university officials who campaigned against the union say they will keep discussing the issues that prompted the effort. 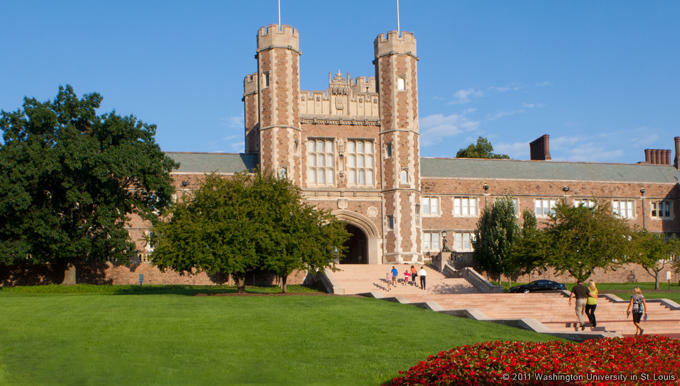 Part-time faculty members at Washington University have voted to unionize in an effort to improve their salary, working conditions and stability of employment. Ballots counted at the National Labor Relations Board Monday showed the proposal passed by a vote of 138-111, with 18 contested ballots that would not affect the outcome of the election. Just over 400 instructors at the university were eligible to vote, with a simple majority of those voting needed for passage. Now that adjunct instructors at Washington University have voted to join a union, they have to figure out exactly what improvements they want their new status to bring.